I know — me to. Is it okay to buy your own V-day gift? Ha! Love that necklace!!! Thanks for sharing this.. I’m going to check then out! Thanks, Tayrina! I really like that necklace, too! She has a ton of pretty jewelry in her shop. Thanks for the tips! I’m putting that wallet on my short list of gifts for Brian! Mike needs a new wallet, too. 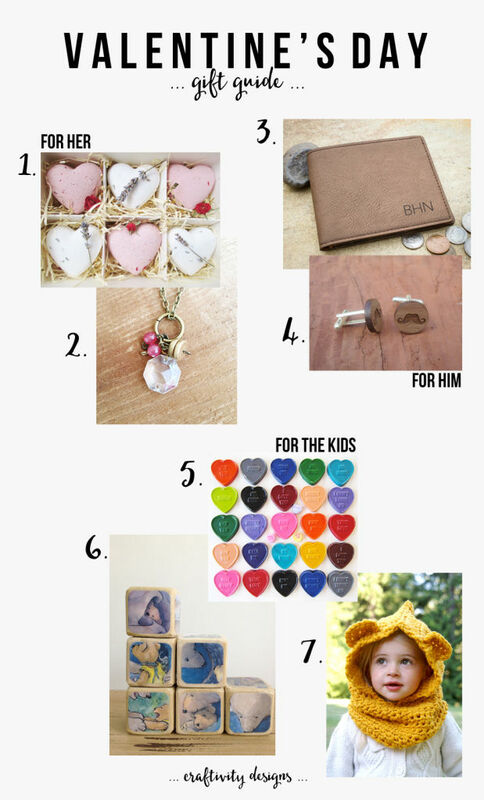 Loving this gift guide! So simple. I love that wallet for my husband!